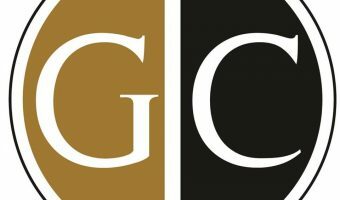 The Goldizen/Riley Group is a real estate company with fine homes in Virigna and West Virginia. 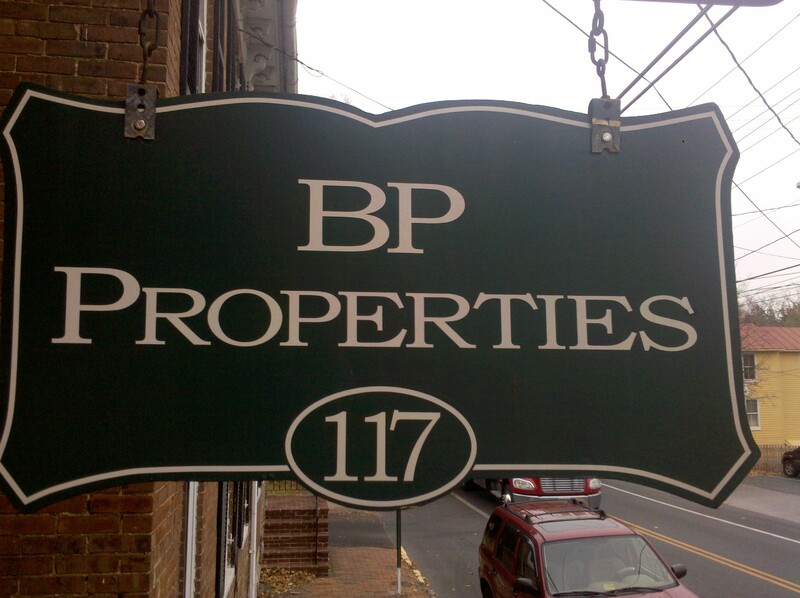 BP Properties specializes in residential rentals. 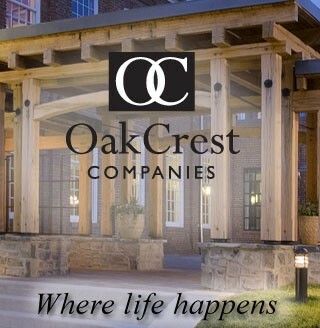 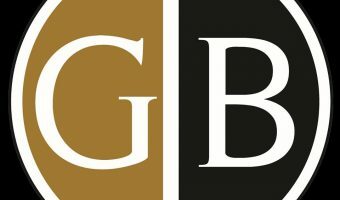 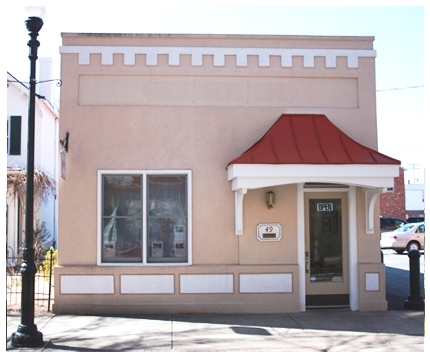 Commercial real estate company based in Winchester, VA. 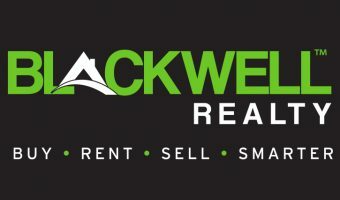 Residential real estate company in Winchester, VA.